Sean is a former Fellow of the Royal Geographical Society and was the first person in the UK to become a Fellow of the Academy of Wilderness Medicine. 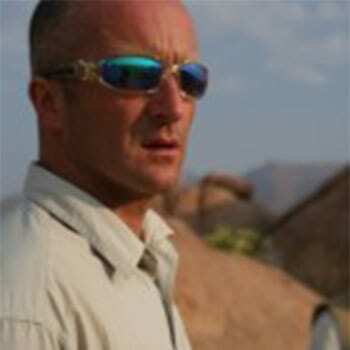 He has been involved in a wide variety of expeditions over the last 20 years. During this time he has trekked across the Darien Gap and the Thar Desert; worked as a trekking guide and Chief Medic for Raleigh International in Namibia and Zimbabwe; a trauma medic in Columbia; a ski field doctor in New Zealand and spent a season in the Antarctica for ALE. In 2004 he became a medical consultant to the Foreign and Commonwealth Office and works throughout the Middle East. Since 1998 he has worked for Across the Divide Expeditions as medic and expedition medicine advisor, providing medical cover on expeditions in 21 different countries. In 2002, he co-founded, with Mark Hannaford, Expedition and Wilderness Medicine, which seeks to provide comprehensive training for medical professionals working as expedition medical officers in a variety extreme and remote environments. 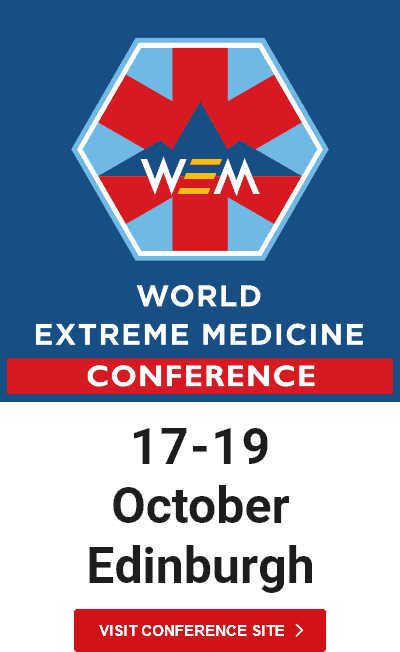 In 2017 Sean was awarded an MBE as Co-founder World Extreme Medicine and Medical Lead, UKMed, Cumbria. For services to Providing Medical Aid and Education.